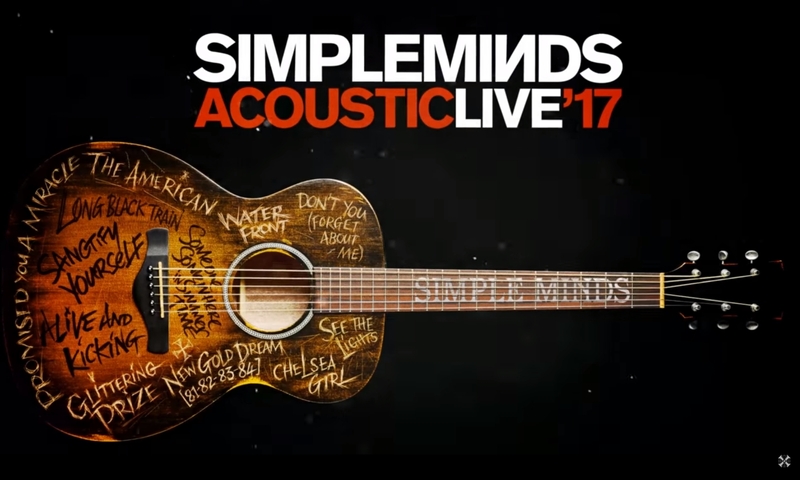 It took 20 years to come about, but Simple Minds finally kicked off their first acoustic tour with a sparkling performance at the Caird Hall in Dundee last night. 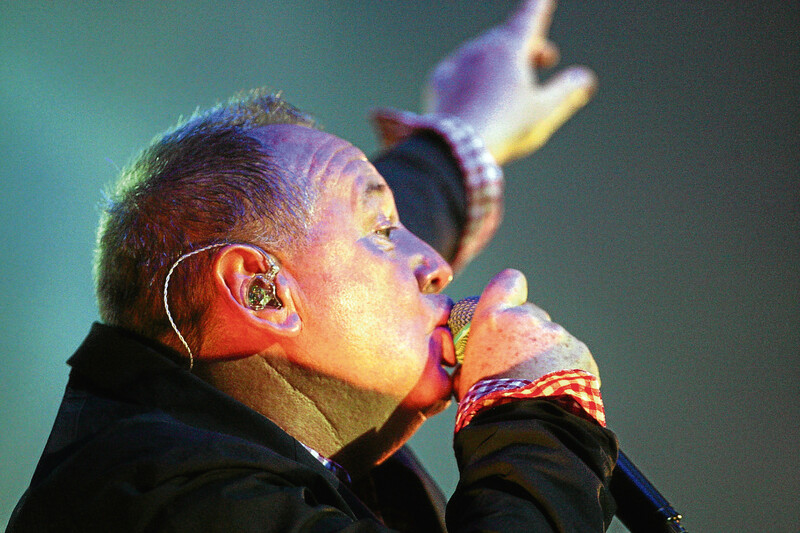 Simple Minds live on stage, anywhere in the world, is a phenomenal experience. Primal Scream are back out on tour again, and playing some unusual venues. 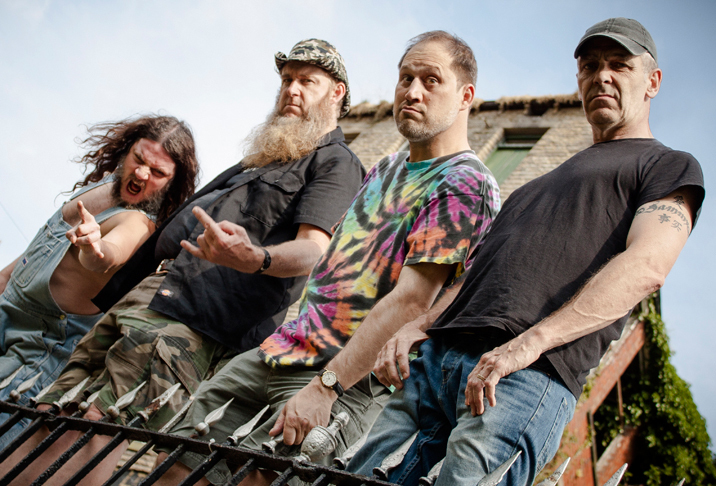 Gig preview: Hayseed Dixie, Beat Generator Live! 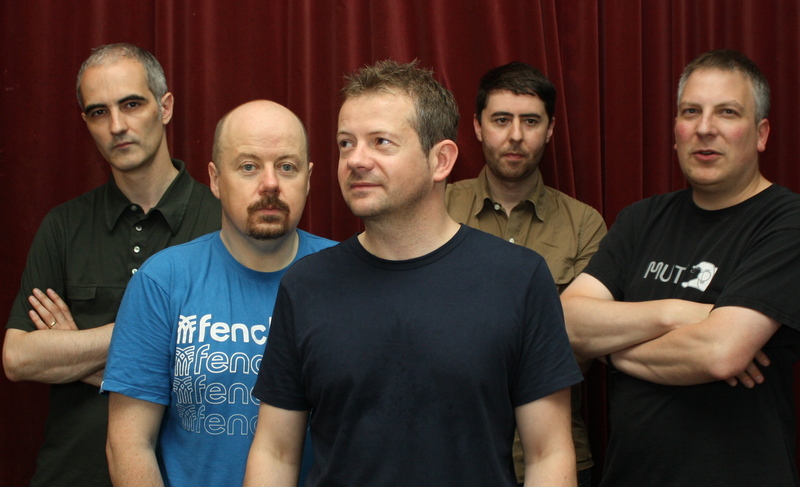 There’s a chance to catch some “Maximum Rockgrass” when Hayseed Dixie come to Dundee. 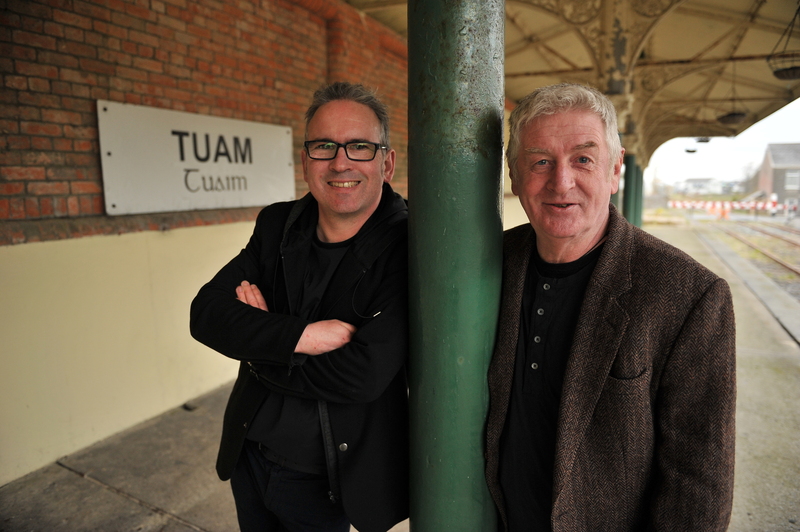 It has been four years since The Saw Doctors last toured, the longest break in their 29-year existence. 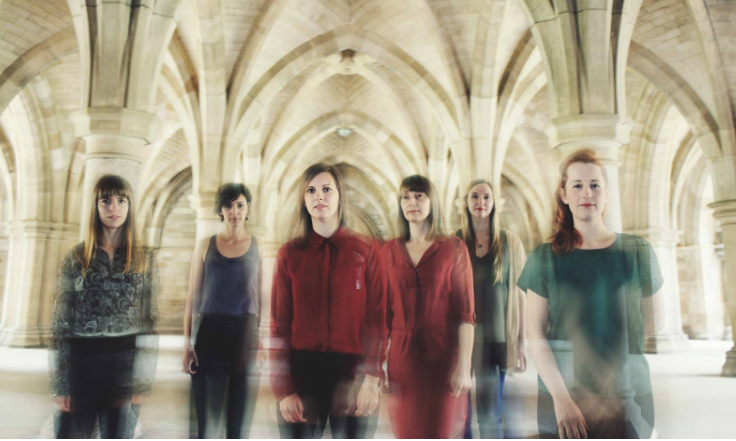 From Dundee's underground to Perthshire's finest and all the touring bands in-between, we offer a survey of the best local gigs happening over the next week.